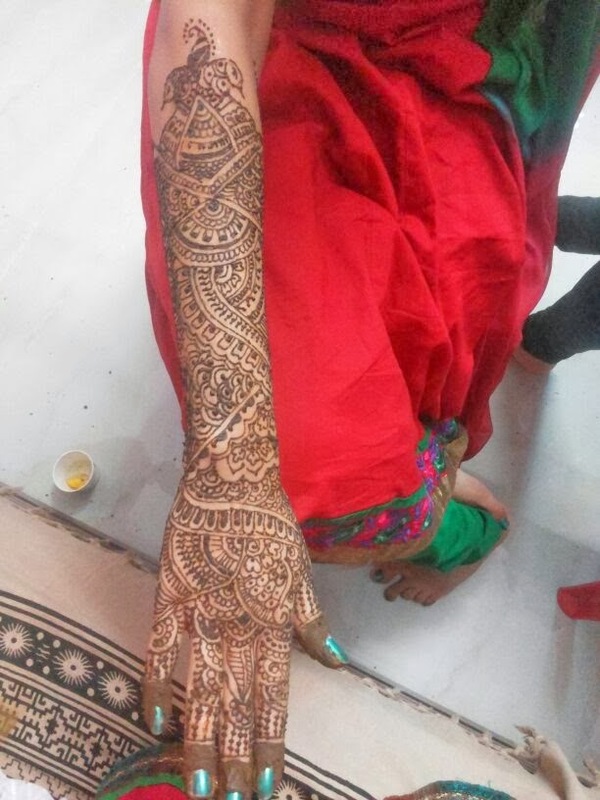 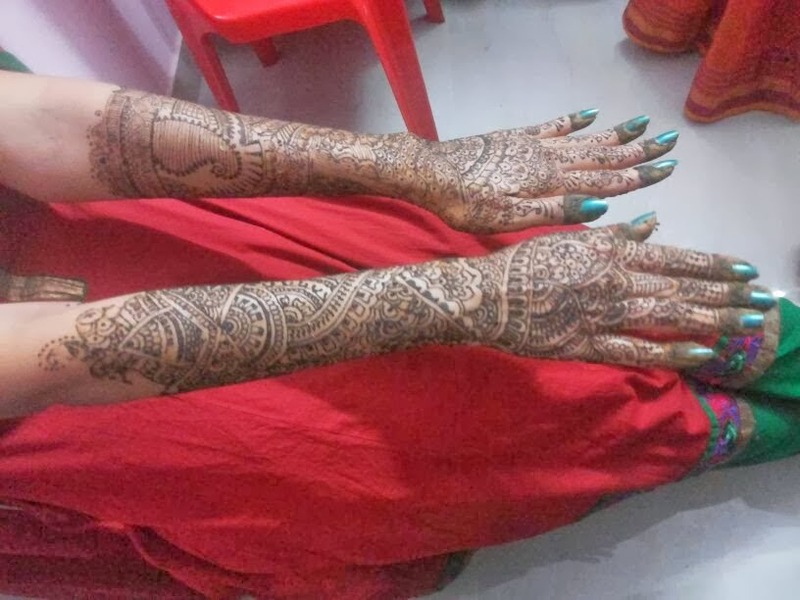 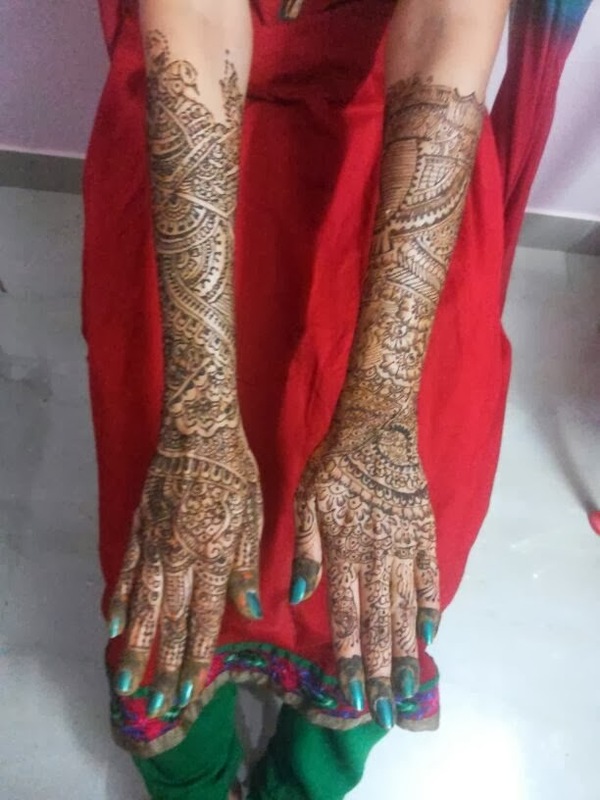 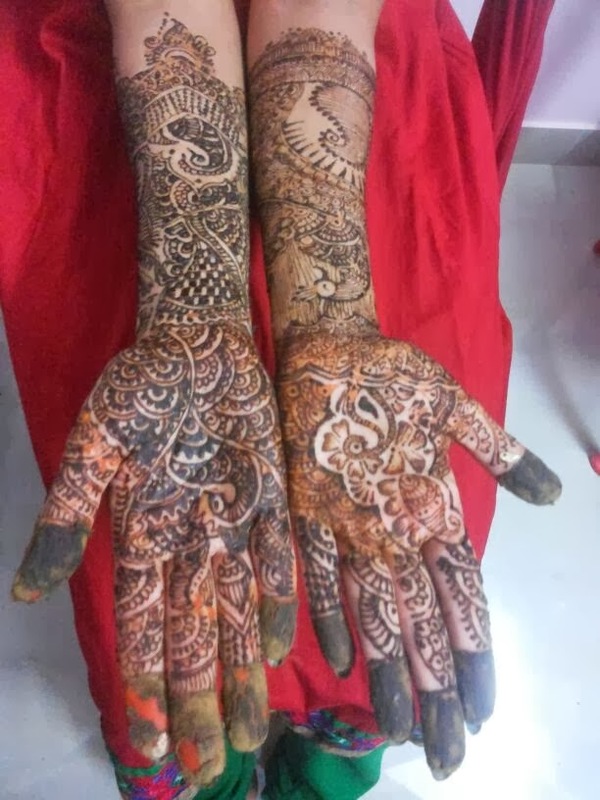 locomente...: On my Bestie's Hands, On her Wedding! 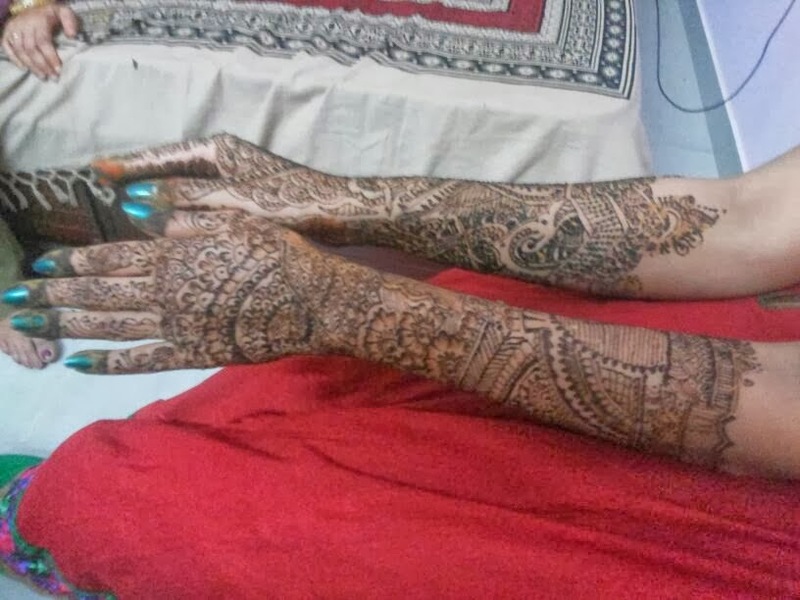 On my Bestie's Hands, On her Wedding! 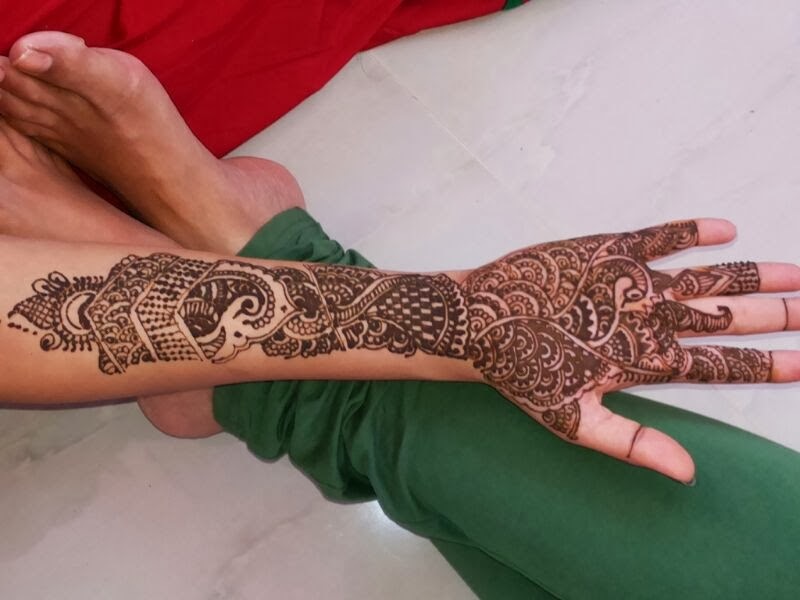 It is one afternoon and a Mehandhi session that I would cherish for a lifetime! 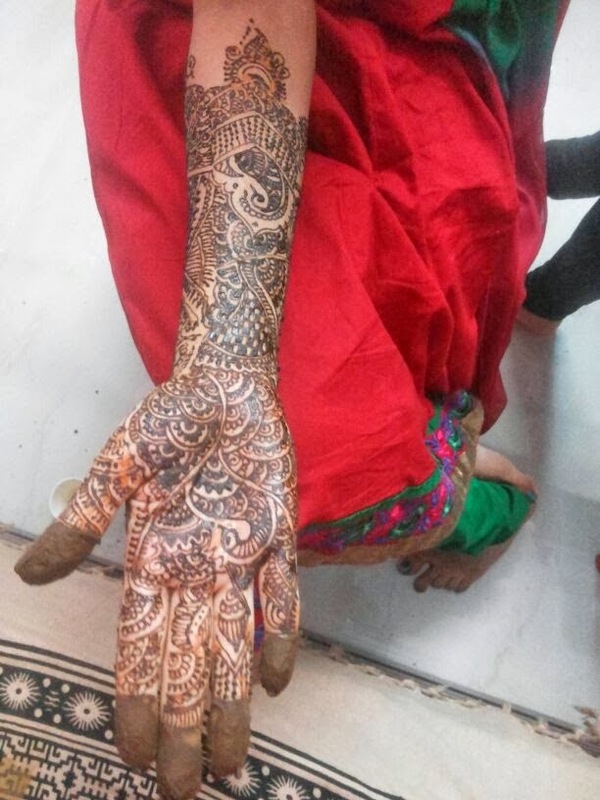 Here is a glimpse of her Mehandhi-clad hands!